Serving Tucson Since 1940. Satisfaction Guaranteed. Serving Tucson and Surrounding Areas. One of the Top Florists in America. 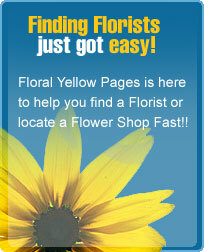 Wide Selection; flowers, plants, gifts, balloons, weddings, birthdays, anniversaries, funerals. Full Service Florist. Satisfaction Guaranteed. Specializing in naughty but nice baskets and floral arrangements.We have all kinds of snack baskets. Something for everyones taste and budget. Full Service Florist. Satisfaction Guaranteed. Family owned and operated since 1960. Specializing in unusual and high style arrangements. Flowers for all occasions and events. Our goal is to exceed our customers expectations with quality, care, and professional service. Serving all hospitals and funeral homes.